At EventHaus we have been styling, planning and delivering weddings, parties and corporate events for years. 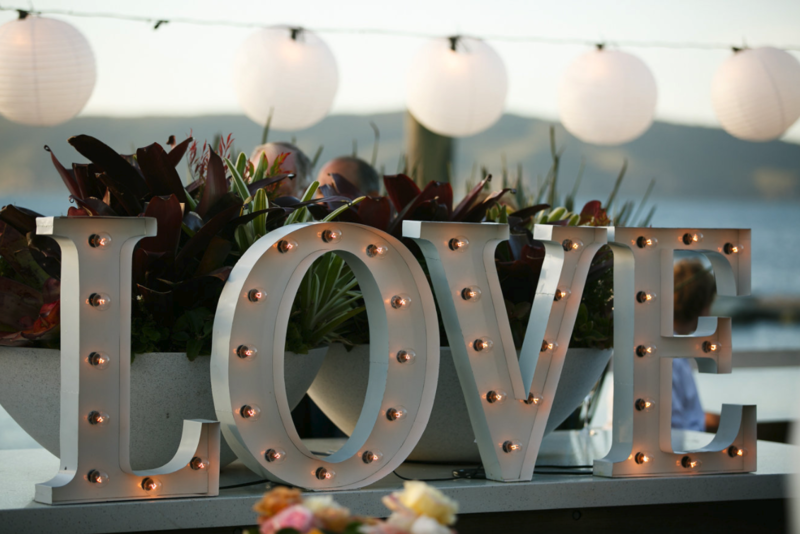 In 2012 we decided Australia deserves something different so, we launched a gorgeous range of illuminated signs for hire that are just perfect for weddings, parties and photo shoots. We also offer a range of other hire accessories and we’re going to keep on designing and sourcing new pieces, so that you can have cutting edge props at your event and create major impact with minimal effort. Along side the props we put a big emphasis on wedding planning and styling.